Sweet and fruity, a classic combination that makes great cocktails both with and without alcohol. 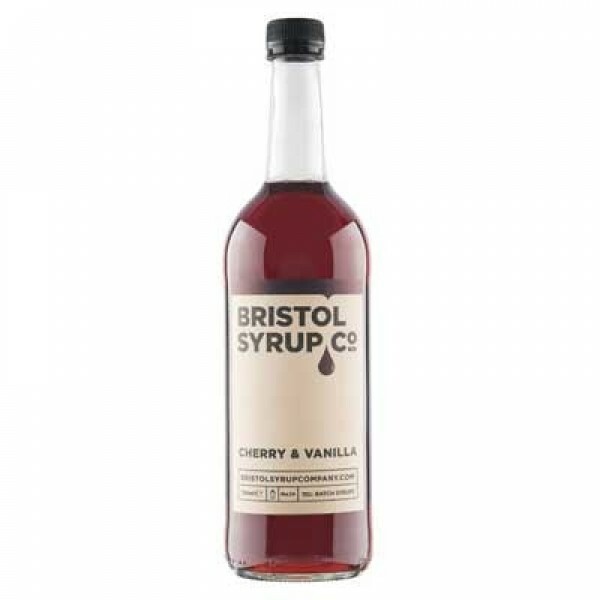 This syrup is rich and deep with ripe black cherry notes rounded out with the flavour of floral sweet vanilla. Serving Suggestion: This syrup can go one of two ways, either mixed with white spirits and citrus for a refreshing long serve (think Long Island Iced Tea) or paired with deeper aged spirits to make luscious after dinner serves. For a guilty pleasure try in a Cherry Cola.